Design Distribution Box of one House and Calculation of Size of Main ELCB and branch Circuit MCB as following Load Detail. Power Supply is 430V (P-P), 230 (P-N), 50Hz. Consider Demand Factor 0.6 for Non Continuous Load & 1 for Continuous Load for Each Equipment. Branch Circuit-1: 4 No of 1Phase, 40W, Lamp of Non Continues Load + 2 No’s of 1Ph, 60W, Fan of Non Continues Load. 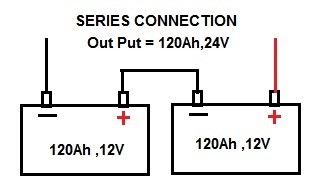 Branch Circuit-2: 2 No of 1Ph, 200W, Computer of Non Continues Load. 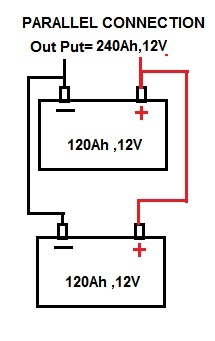 Branch Circuit-3: 1 No of 1Ph, 200W, Freeze of Continues Load. Branch Circuit-4: 8 No of 1Ph, 40W, Lamp of Non Continues Load + 2 No’s of 1Ph 60W, Fan of Non Continues Load. Branch Circuit-6: 1 No of 1P , 1.7KW, Geyser of Non Continues Load. 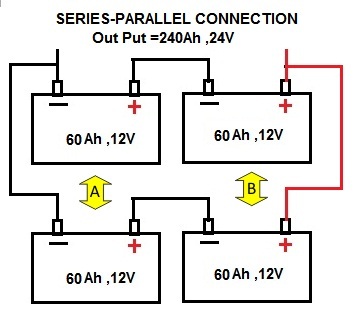 Branch Circuit-7: 1 No of 1Ph, 3KW, A.C of Non Continues Load. Branch Circuit-8: 1 No of 3Ph, 1HP, Motor-Pump of Non Continues Load. To Balance Load We need to try distribute Single Phase load on each Phase.